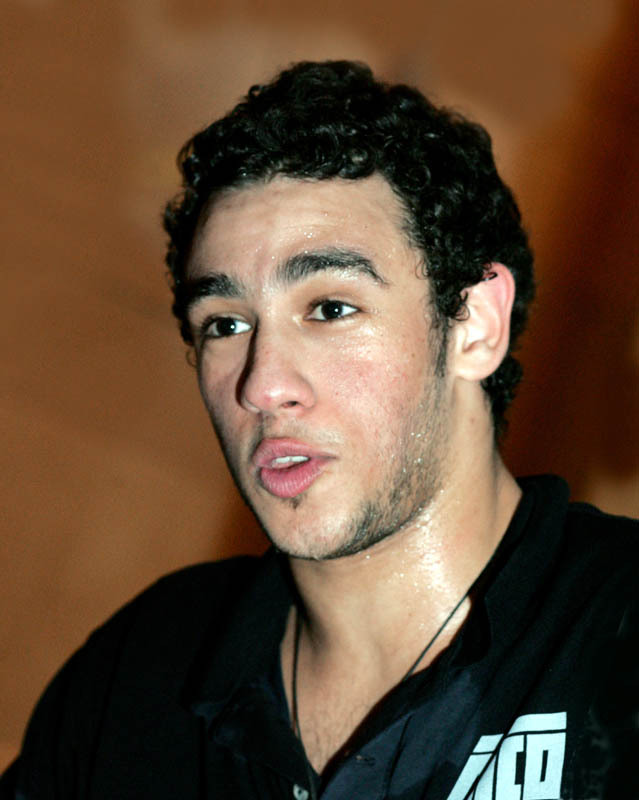 Egyptian Ramy Ashour has been named Squash Player’s Men’s Player of the Month after winning his first PSA Tour title in seven months in March. The 30-year-old three-time world champion ended compatriot Mohamed ElShorbagy's 12-match winning streak with an 11-8, 11-9, 11-6 victory in a high-quality, 50-minute final of the Grasshopper Cup in Zurich, Switzerland. The seventh seed brought back memories of his 49-match winning streak in 2012/13 as he stormed through the draw without dropping a game, also beating world no.2 Gregory Gaultier and fourth seed Simon Rösner 3/0. "I'm pouring with emotion right now," said Ashour, who has withdrawn from seven events in the past two years, after the match. “It's been a very hard two years - but I have proved to myself that I am there again. "Mohamed is an amazing athlete. He is the world champion and he has been doing amazing recently, but I'm happy with the way I played today. It was a brutal match, but I'm glad I came out on top. "I'm not surprised, because I did a lot of work and I've been through a lot. I'm not being cocky - I'm saying what's really on my mind, because I think I kind of deserve this and I hope we can play more of these matches in the future."